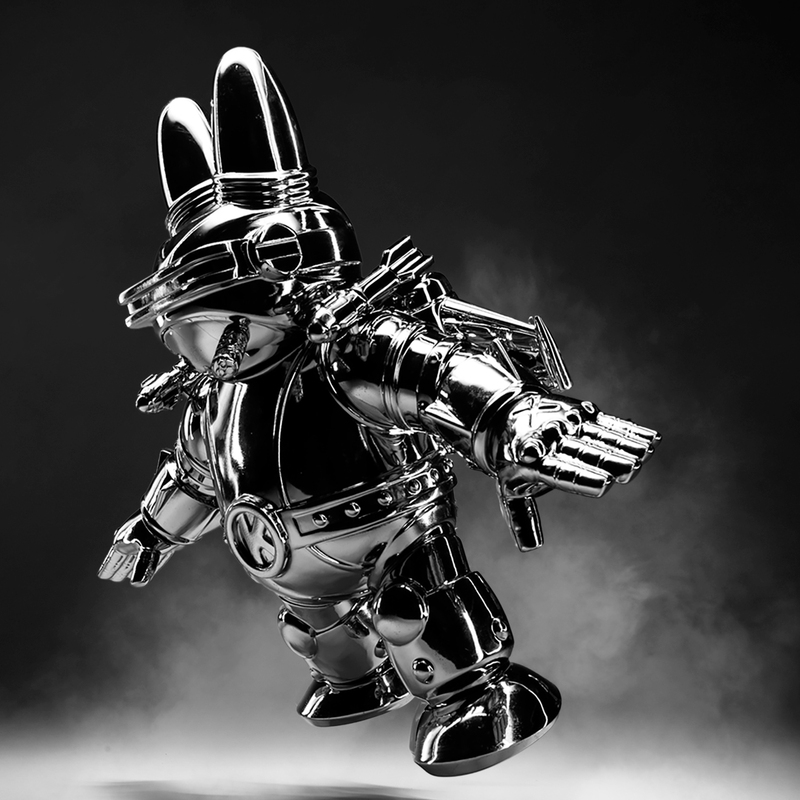 Kidrobot x Dan Tanenbaum’s Watch Parts Dunny Series Online Now! Home / Kidrobot Blog / Kidrobot x Dan Tanenbaum’s Watch Parts Dunny Series Online Now! 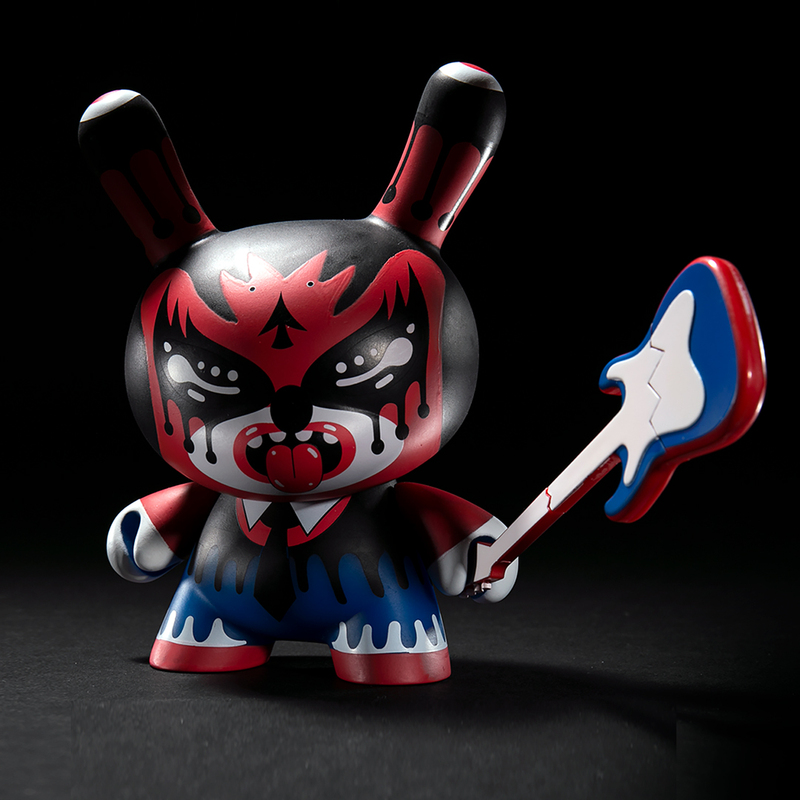 Jingle all the way to www.kidrobot.com now to catch the newest Watch Part Dunny Series by Dan Tenenbaum. Here to say a little something extra about the series is our good friend Chris Holt, aka The Toy Viking! Have you ever taken a watch apart? Of course you haven’t, because only the hands of a surgeon could put one of those things back together and have it still function. Dan Tanenbaum takes em apart all the time but thankfully his interest is not in fixing them, but in creating new art objects with their tiny mechanisms. Kidrobot has teamed up with the designer yet again for a new series of Dunnys encrusted in the things that literally make time pieces tick. Just in time for the holidays, these museum quality figures will instantly make you the champion of gift giving, which should be recognized officially as a competitive sport. It’s honestly the only one I can be bothered to train for. These are extremely limited and available now at www.kidrobot.com. 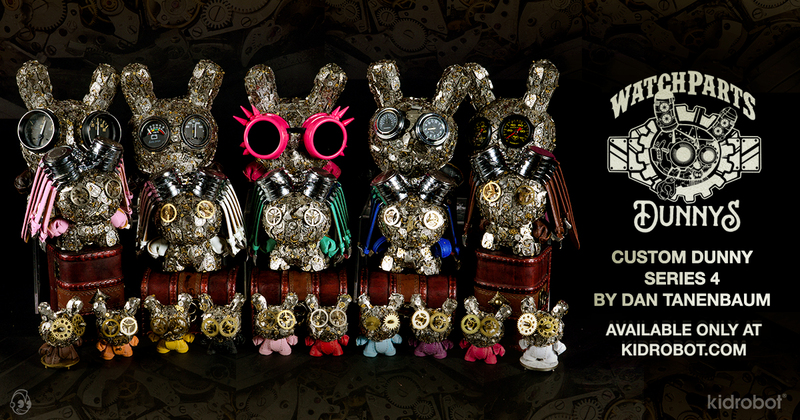 The post Kidrobot x Dan Tanenbaum’s Watch Parts Dunny Series Online Now! appeared first on Kidrobot Blog.